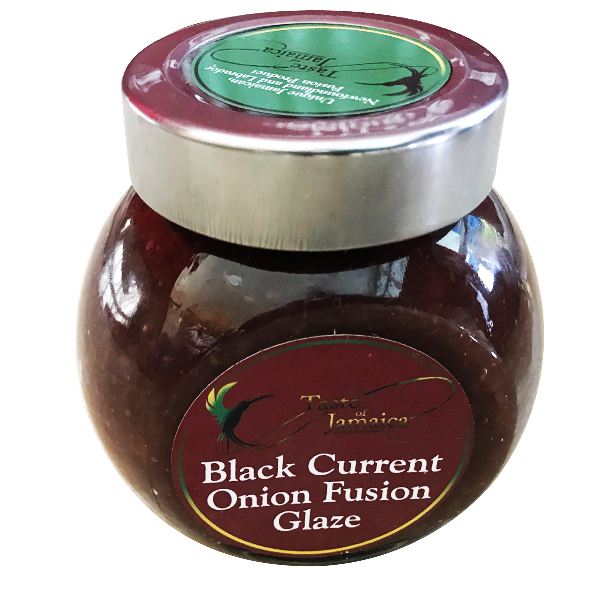 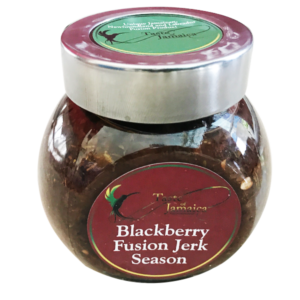 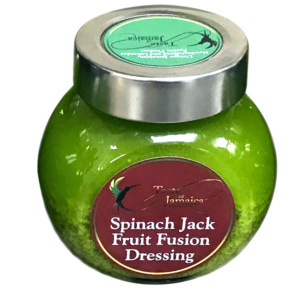 Uses: Marinade for steaks, all grilled meats, seafood, hors d’oeuvres topping. 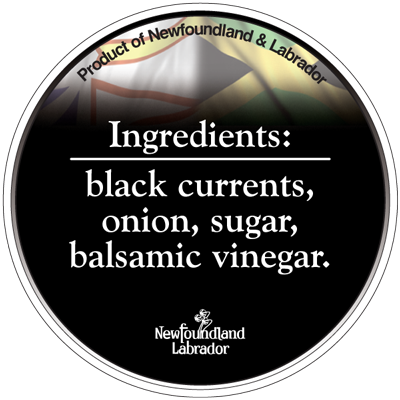 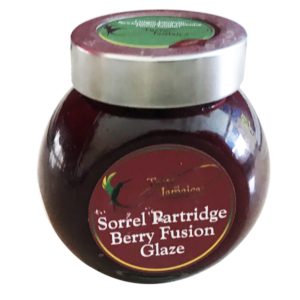 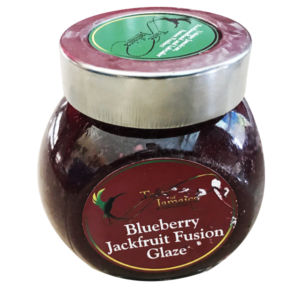 Ingredients: Contains wild Newfoundland berries, sugar, onion blended with traditional Jamaican herbs and spices. 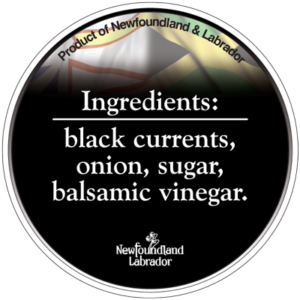 All natural ingredients, no preservatives or chemicals added.